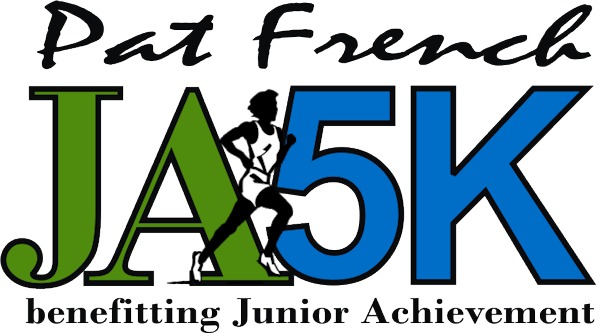 The Pat French JA5K takes runners through historic downtown Elizabethtown with enough small to medium hills to give runners of every level a challenge. The race is a fundraiser for Junior Achievement of Kentuckiana and honors the late Pat French who was an educator and avid runner. Join us as we celebrate her memory and raise funds to teach financial literacy in the classroom. Top 3 Overall Male and Female Awards and in Each Age Division. Parking is available at City Hall, Wilson Muir Bank, The Cecilian Bank and Collier Title Service.